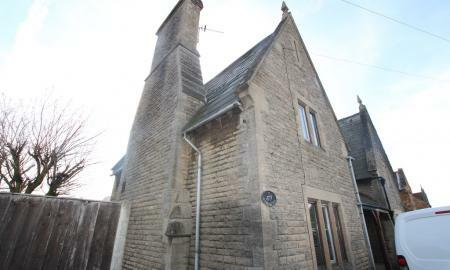 Charming listed building cottage in the village of Manthorpe on the outskirts of Grantham. On the ground floor is a kitchen/diner and lounge with feature wood burning stove. On the first floor two bedrooms and a large bathroom with bath and separate shower cubicle. Outside there is off road parking and a large rear garden which will be kept mown (included in the rent) and a brick built garden shed. The property further benefits from blinds at the windows which are double glazed and there is gas central heating. The cottage is also very well insulated. Well presented modern property which has been recently refurbished and decorated throughout to a high standard. Upon entrance to this home there is an entrance hall which leads to the spacious carpeted reception room with a freestanding electric fire and storage cupboard. The recently fitted kitchen is modern and has a built in oven and hob. To the first floor of the property there is a recently fitted bathroom with shower over bath, one double bedroom and one small double bedroom - both with sliding mirrored wardrobes. To the rear of the property there is a garden with patio area. This property also benefits from a recently fitted combi boiler providing FGCH and a driveway for two cars. 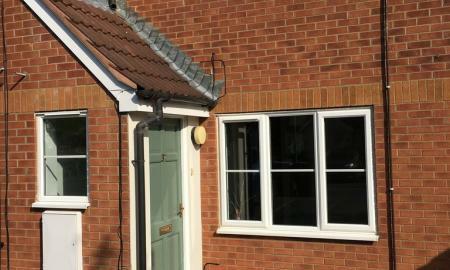 Situated in a quiet cul de sac the property is a short walk from Grantham town centre. Viewing is highly recommended as this property will not be available for long! Fees and deposits apply but they are reduced referencing and contract fees!! Sorry - no pets or smokers.